MABU partnered with the North Dakota Parks and Recreation Department to create a variety of media and materials that would build citizen awareness of safety issues, park laws & governance and department operations, as well as providing practical information – like guides to trail hiking and use of off-road vehicles and snowmobiles – in an appealing fashion. Agency MABU designed and produced various print materials and public service announcements to support the campaign. In 2015. MABU and Shutter Pilots contributed aerial video footage that highlights select North Dakota State Parks. The videos give potential visitors an eagle eye view of park terrain and the extraordinary features within. 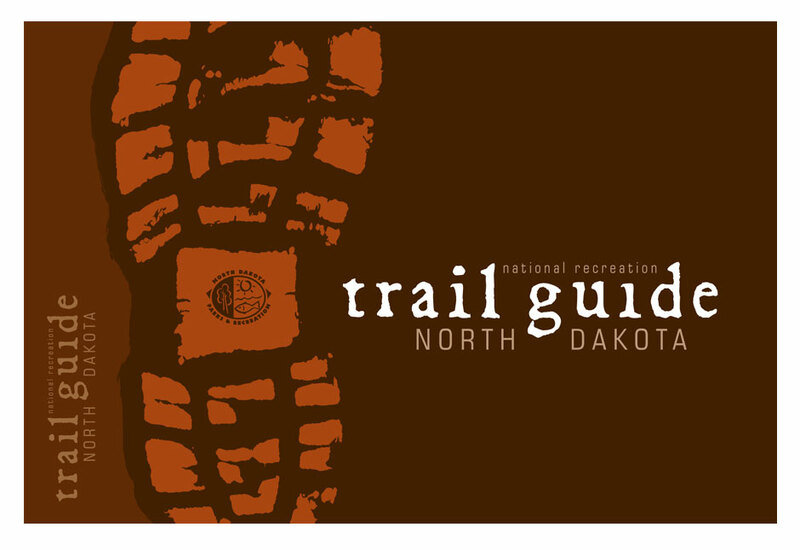 The ongoing partnership between the North Dakota Parks and Recreation Department and MABU has strengthened the Department’s branding and improved messaging to reach both avid adventurers and casual park goers. 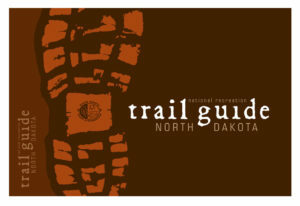 In addition, the North Dakota Trail Guide that MABU developed for this campaign won a 2010 Gold Hermes Award, which honors outstanding achievements from communication professionals. ND Parks – Little Missouri from Agency MABU on Vimeo.